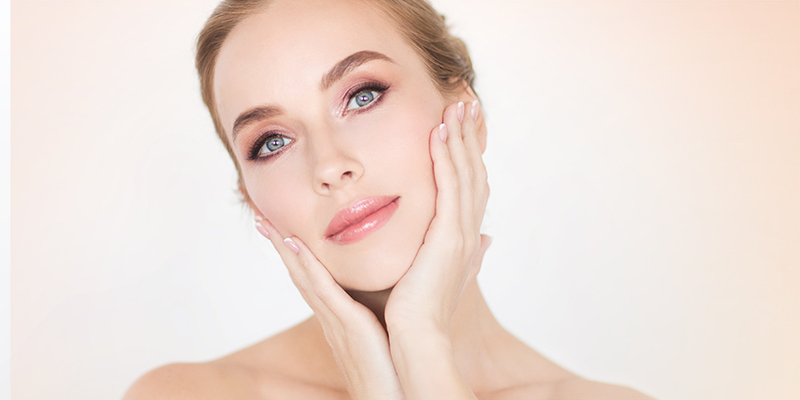 If you have been wanting to look and feel younger, sexier and more confident then now is the time to book a consultation with Dr. Apodaca and his professional staff at Pure Gold Medical Center. 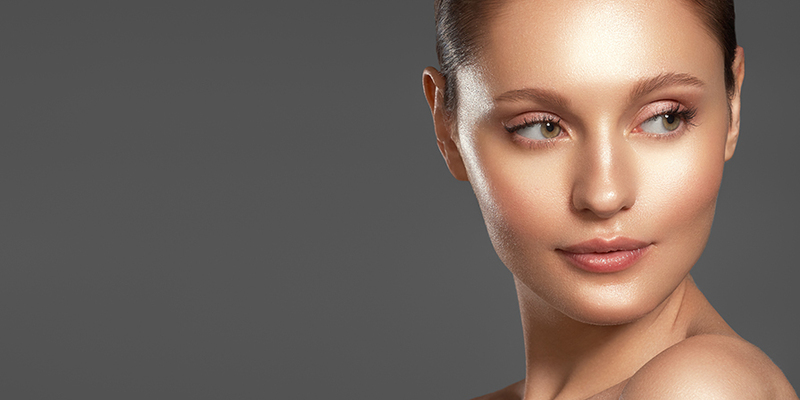 We specialize in surgical and non-surgical face, breast and body procedures. Dr. Apodaca graduated from the University of California at Los Angeles School of Medicine, where he received his residency training and Board Certification in Obstetrics and Gynecology. He studied under Dr. Amar, the founder of the F.A.M.I. procedure, and served as an Assistant Professor at UCLA in Obstetrics and Gynecology before entering private practice. With over twenty-five years of extensive experience, performing a high volume of major surgeries each year, Dr. Apodaca is ideally qualified to perform Abdominoplasty and Liposculpture. Dr. Apodaca is a member of the American Society for Laser Medicine and Surgery, the American Academy of Liposuction, the American Academy of Cosmetic Surgery and the American Academy of Cosmetic Breast Surgery. Dr. Apodaca’s passion is to provide the best care at a reasonable cost. Darlene Apodaca has been in the nursing field since 1971 and possesses extensive OB/GYN knowledge and Medical Cosmetic experience. She received her LVN in 1973 from East Los Angeles College and successfully worked in the OB/GYN field for 14 years. She’s assisted Dr. Apodaca in the Medical Cosmetic industry for over the last decade. Darlene is a dedicated, well rounded provider and patient advocate. She is expertly versatile when it comes to the day to day office operations. Her duties include, but are not limited to: acting as the main circulating nurse in the OR, assisting the doctor in all non-invasive procedures as well as finding the time to assist in covering the front desk when needed. Darlene has a loving and nurturing mannerism which radiates throughout the practice. Her caring nature definitely comes across to the patients. She truly creates an inviting, tranquil environment on a daily basis. Lisette’s primary focus is to meet and even exceed the skin care goals and needs of her patients ranging from acne to anti-aging. She’s an expert at guiding patients through the process of achieving healthy, glowing skin as well as assisting in meeting body slimming goals through Body Cavitation and Radiofrequency treatments. Lisette’s past experience in an exclusive Day Spa setting has provided her with the knowledge to advocate the importance of healthy living, excellent at home skin care practices and regular professional aesthetic treatments. As a former retail business owner, Lisette takes pride in her work and understands the inner workings of providing a successful customer service oriented experience. She is compassionate, meticulous and always puts patients first.